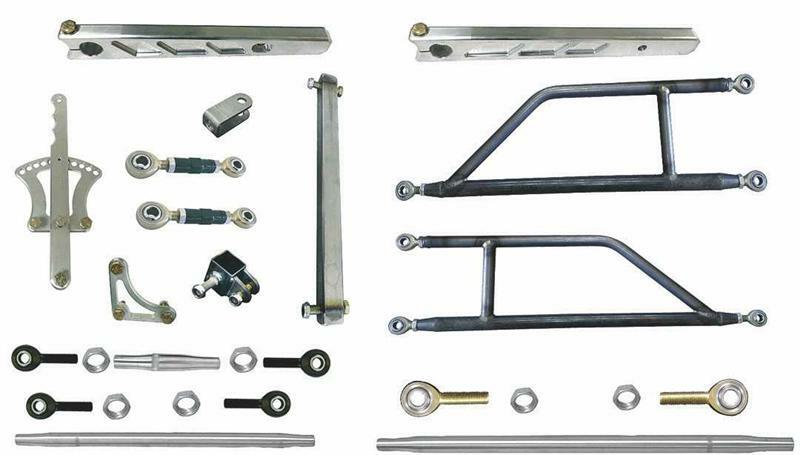 This Triple X 600 Panhard Assembly Package is designed to deliver you everything you need to adapt Panhard Suspension to your Triple X 600 Fusion Chassis. 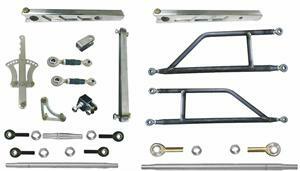 Make some simple spacing changes to your Rear Axle, change out your Suspension components with the parts included in this kit and you are headed to the Winner's Circle! !